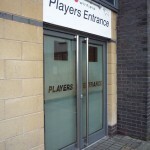 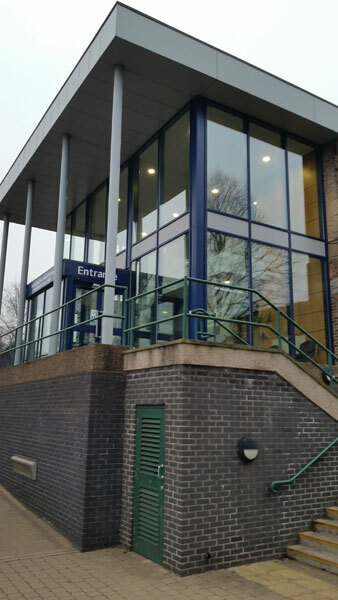 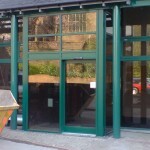 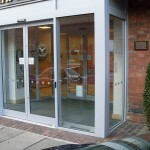 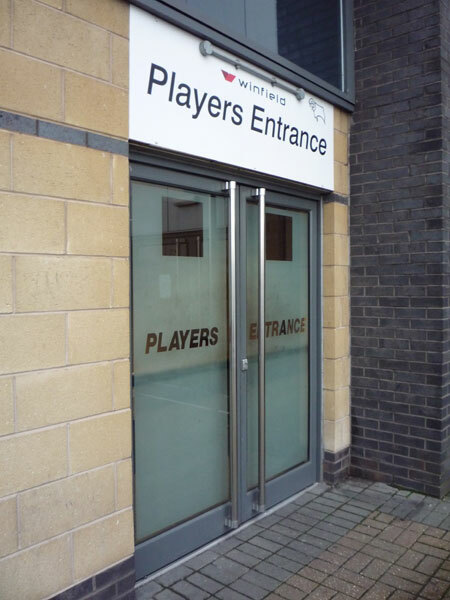 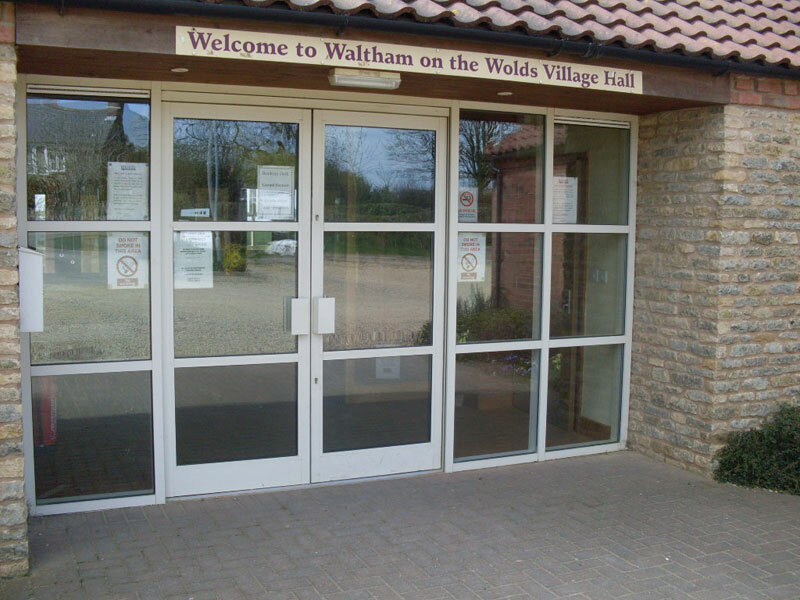 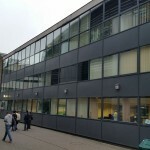 Our aluminium shop fronts are fabricated using robust profiles and are available in a wide range of colours. 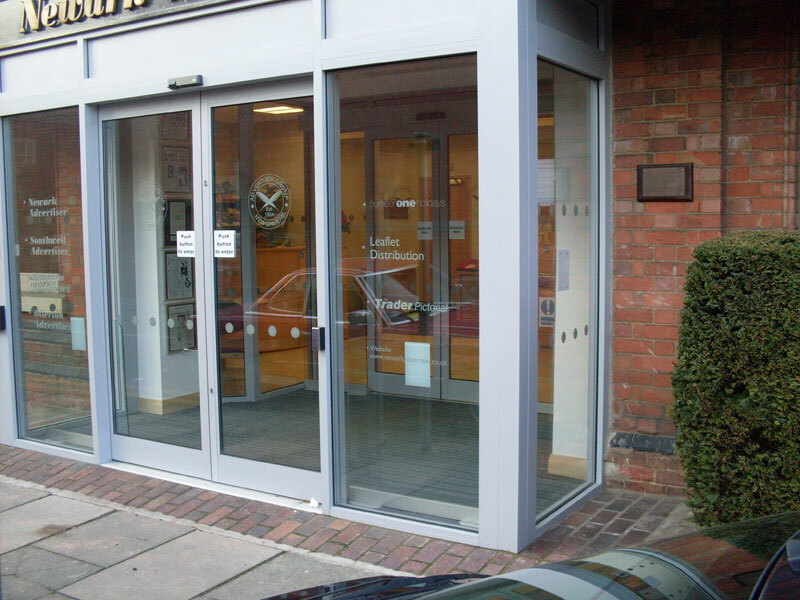 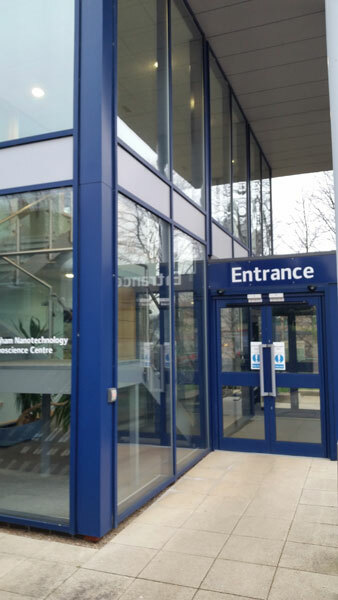 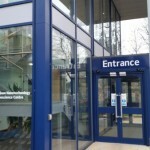 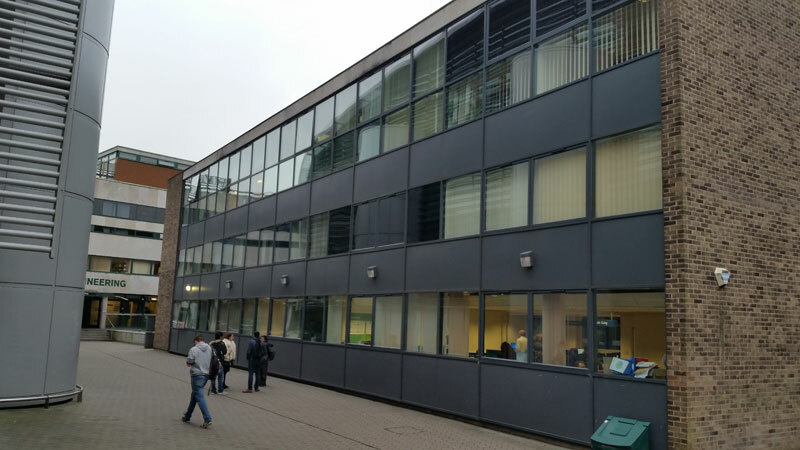 Low threshold, high security hook locks, concealed overhead closers and anti-finger trap stiles are standard items on our doors and we can also incorporate item such as louvres and various formats of opening lights. 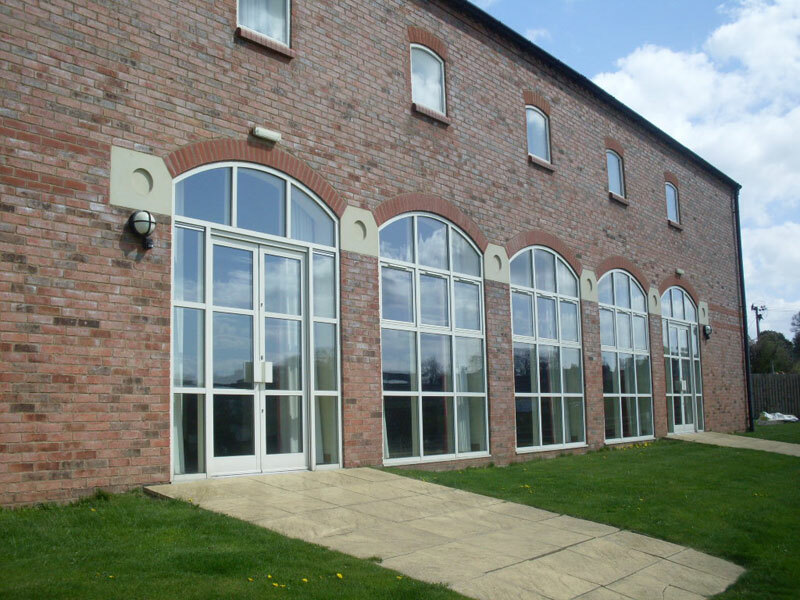 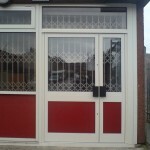 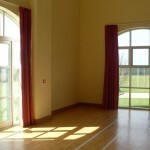 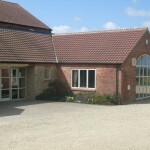 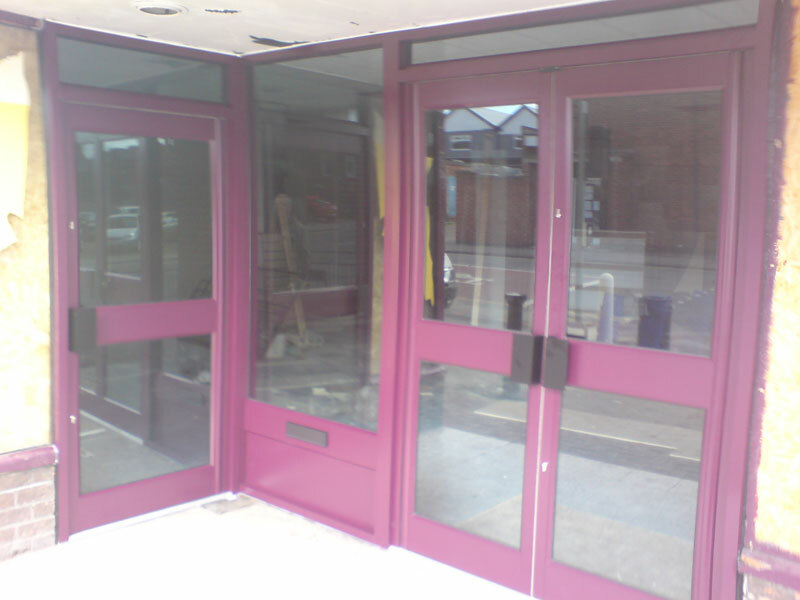 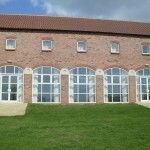 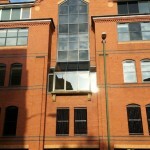 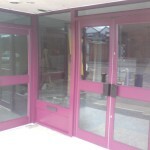 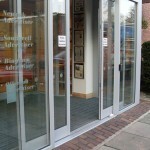 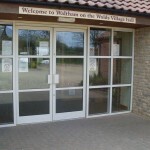 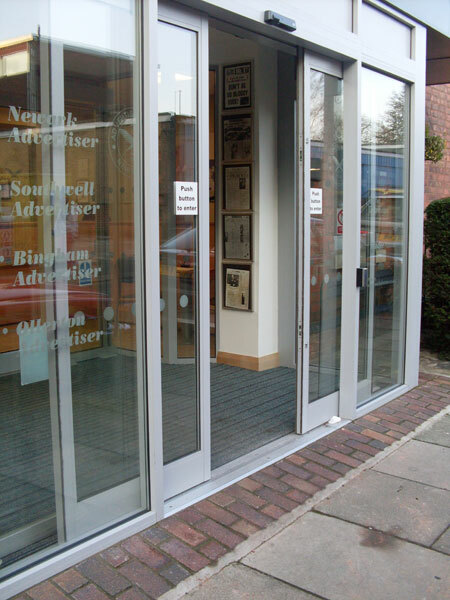 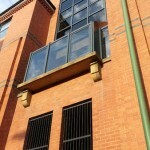 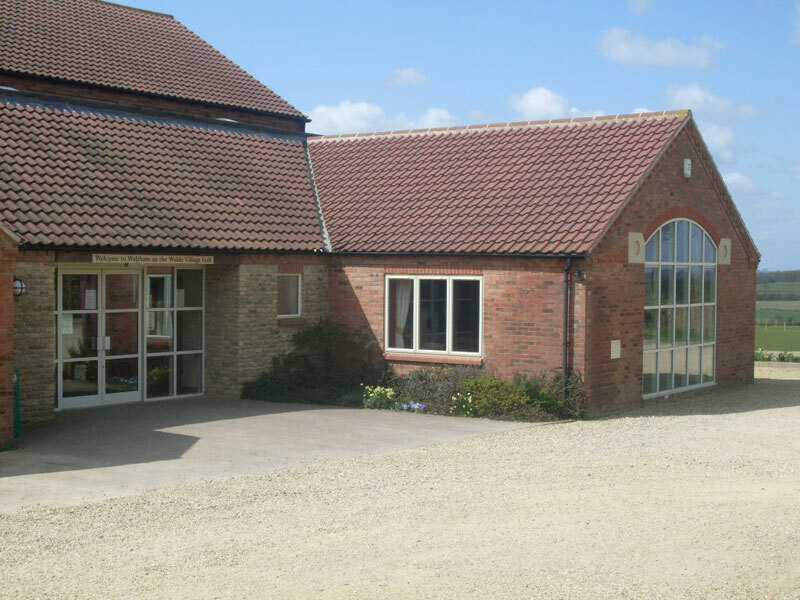 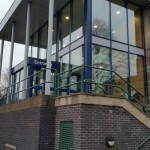 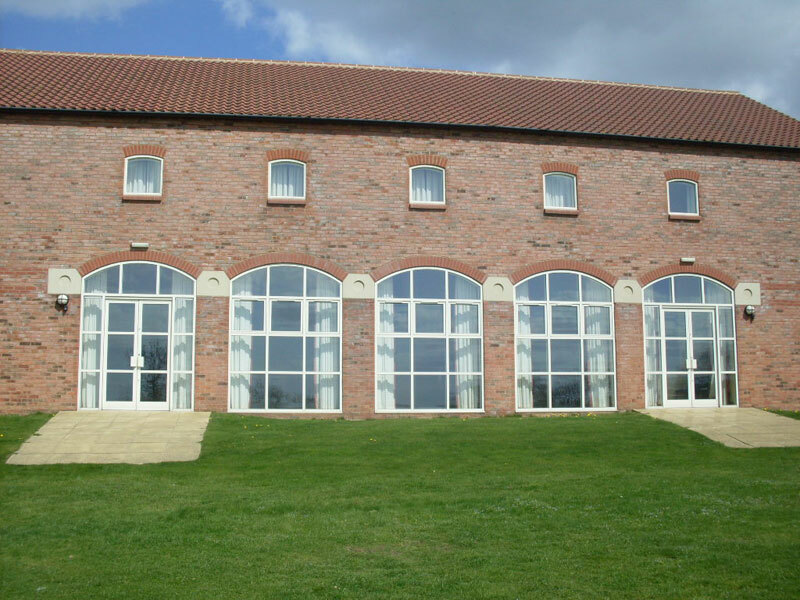 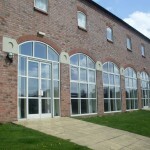 Our shop fronts are able to accept both single glazing and double glazed units. 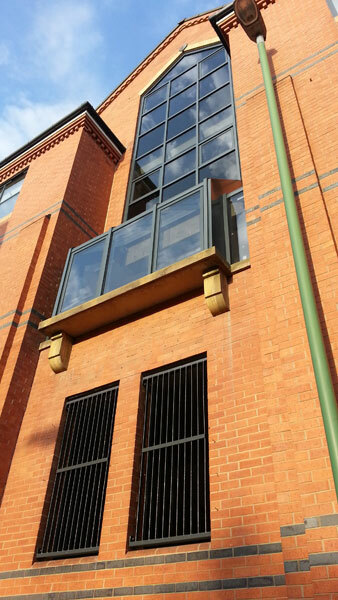 Curtain walling is all thermally broken, available in a wide range of colours and can be used on low-, mid- and high-rise projects. 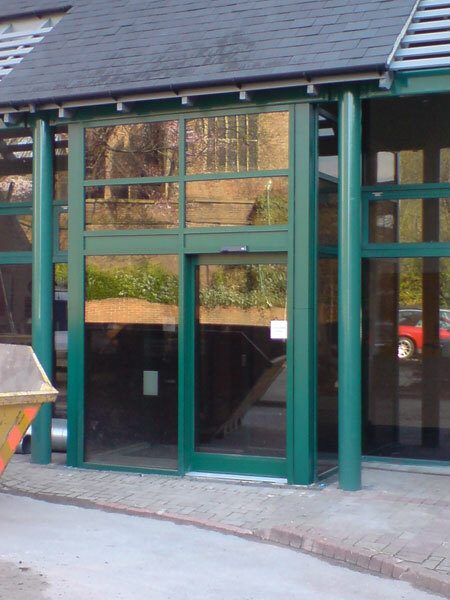 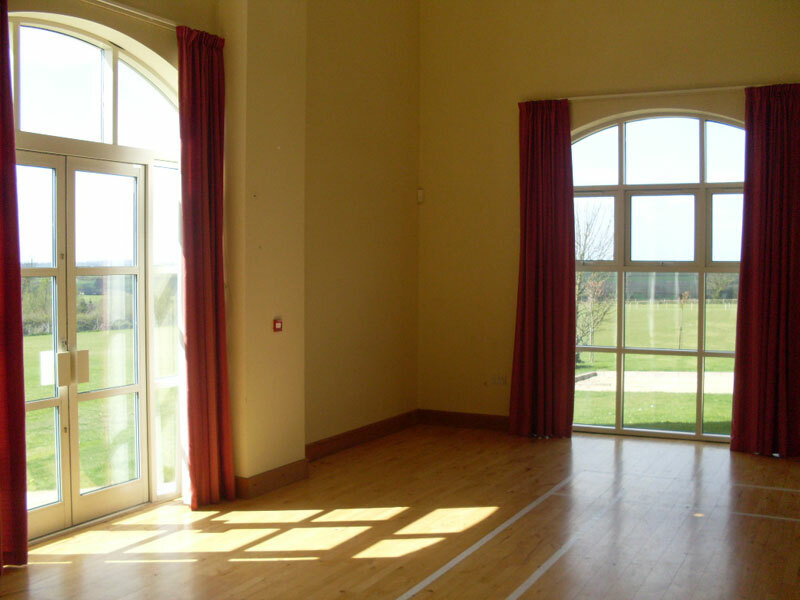 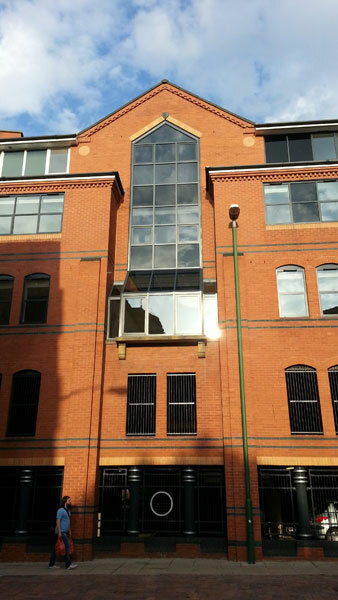 Doors and opening light can easily be accommodated within our curtain walling. 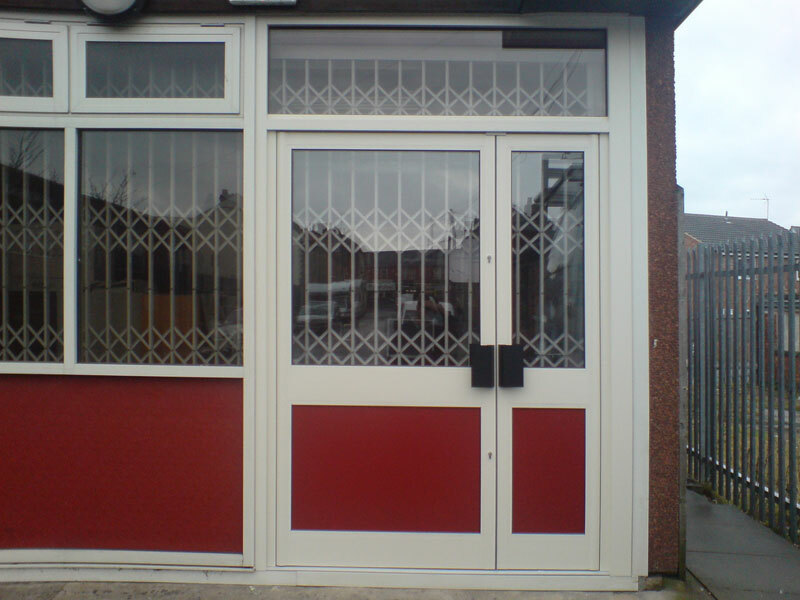 Click on the images below to view examples of our work.